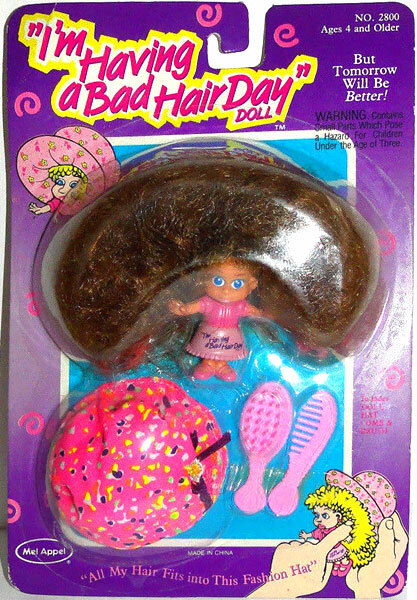 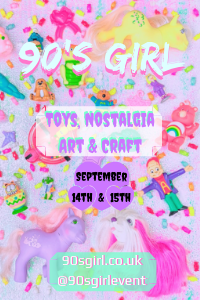 "The fun fashion doll for little hands!" 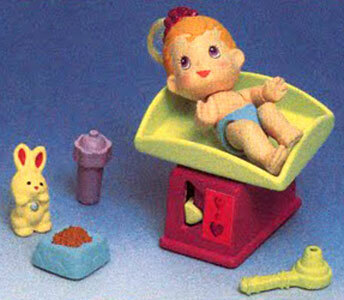 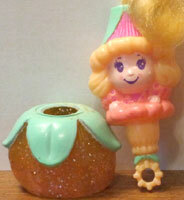 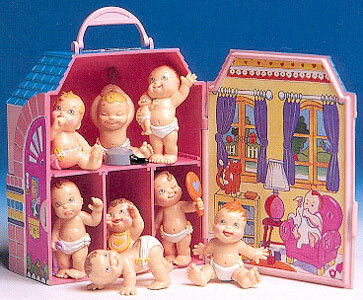 Li'l Me were produced by Schaper from the late 1970's to early 1980's. 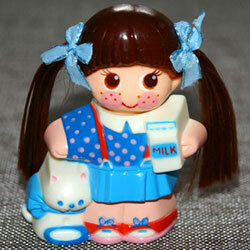 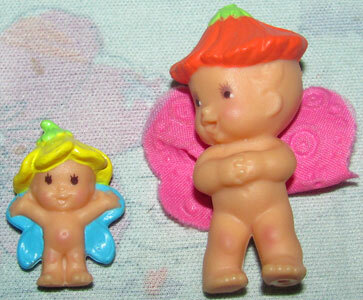 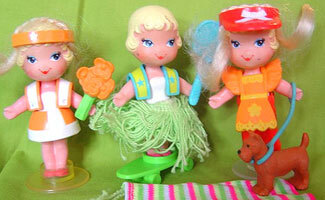 There were a series of small plastic dolls, about 4 inches high, who came with soft plastic outfits. 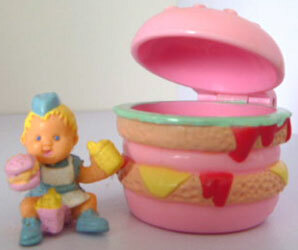 There were lots of fashion accessories and a playset available. 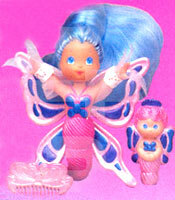 Images on this page thanks to Neshachan! 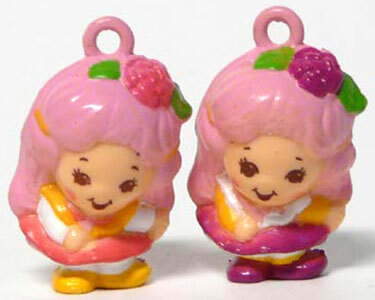 View all Li'l Me on eBay.com or eBay.co.uk ! 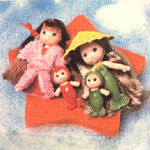 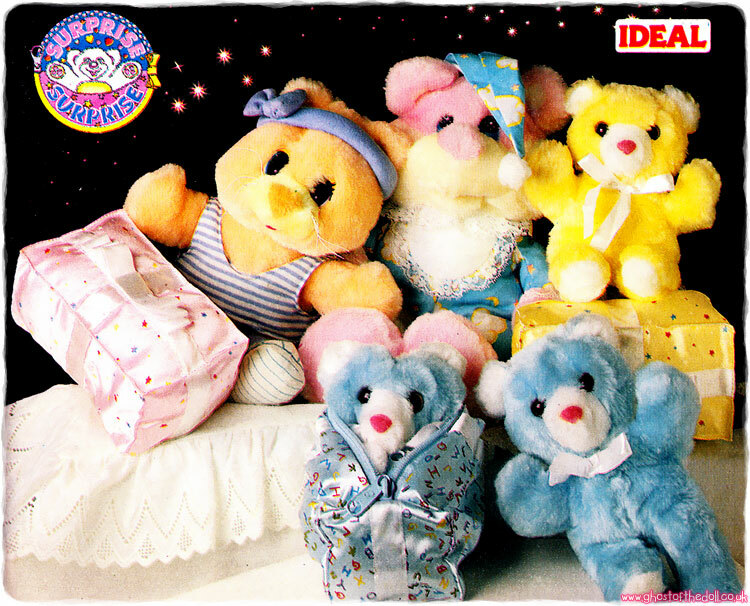 There were at least three dolls produced. 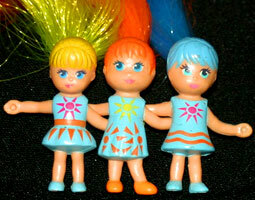 They look very similar to Kenner's Sea Wees dolls, except these have legs rather than mermaid tails.